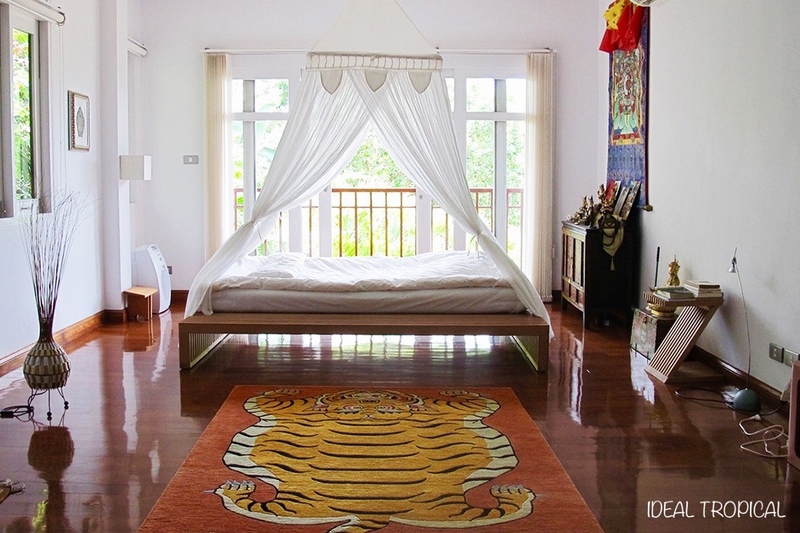 Viewings: ken@idealtropical.com OR phone me +66925768968 OR +66868047407. 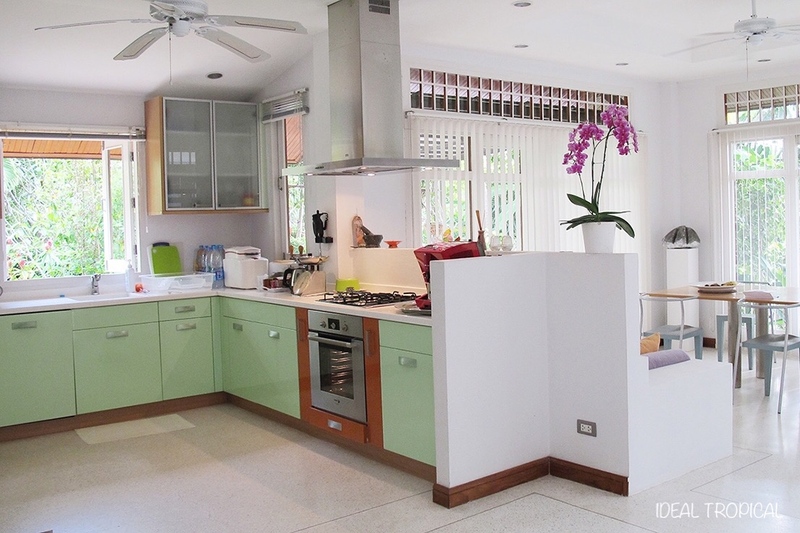 Elegant 3 bedroom with 4 bathrooms private pool villa located in a very quiet leafy Cul de Sac. 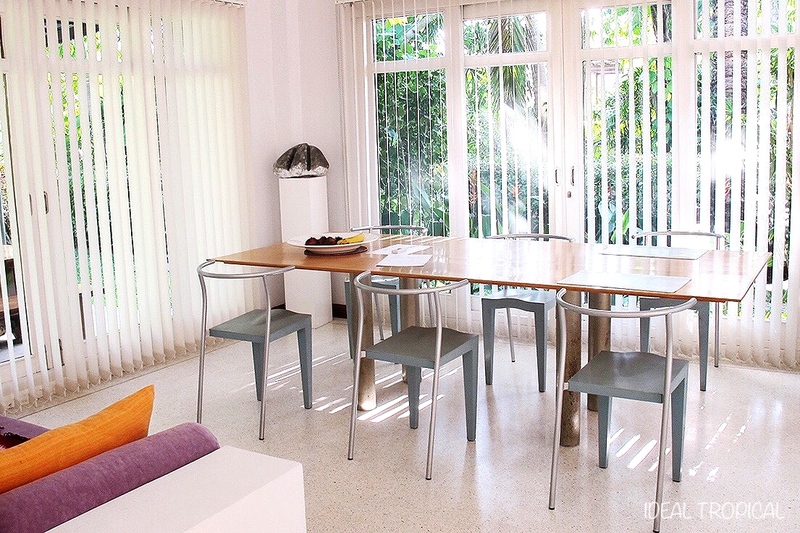 This wonderful family home is located in a marina development close to International schools, hospitals and many excellent facilities, “ideal” tropical living. 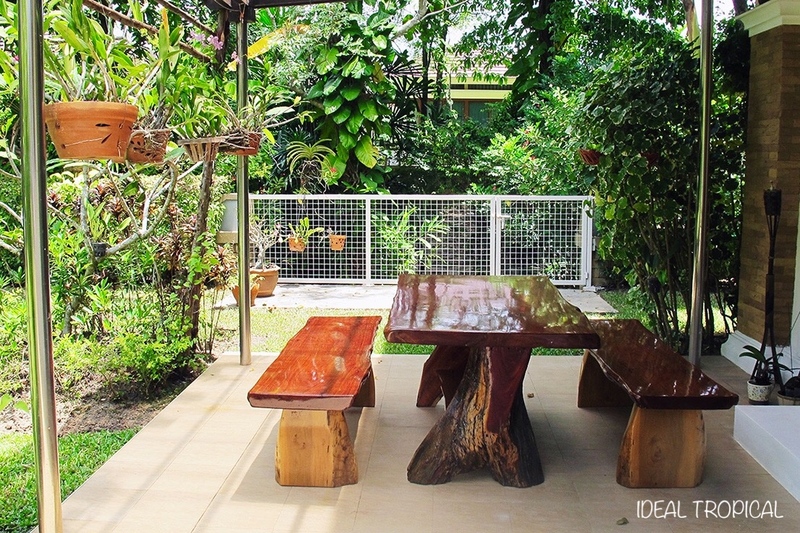 Land size is 720 Sqm and 312 Sqm internally. 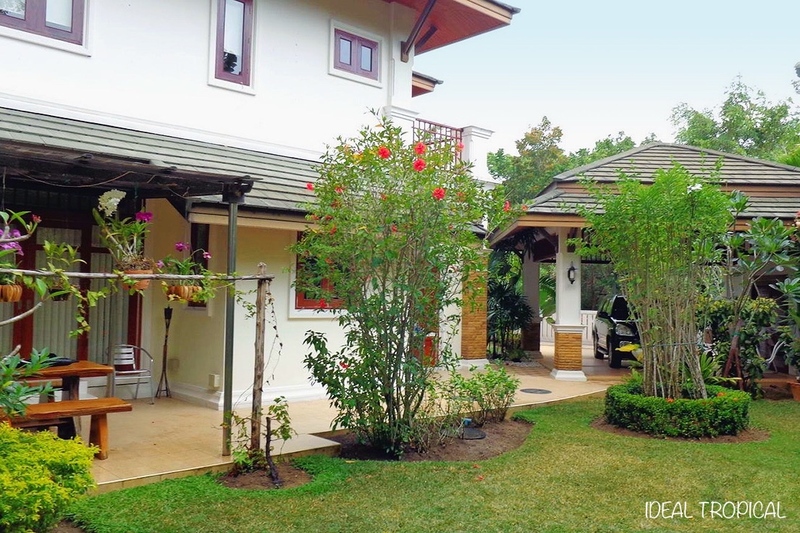 The villa has 3 bedrooms upstairs and large living dining areas downstairs with 3.5m x 2.5m private pool. 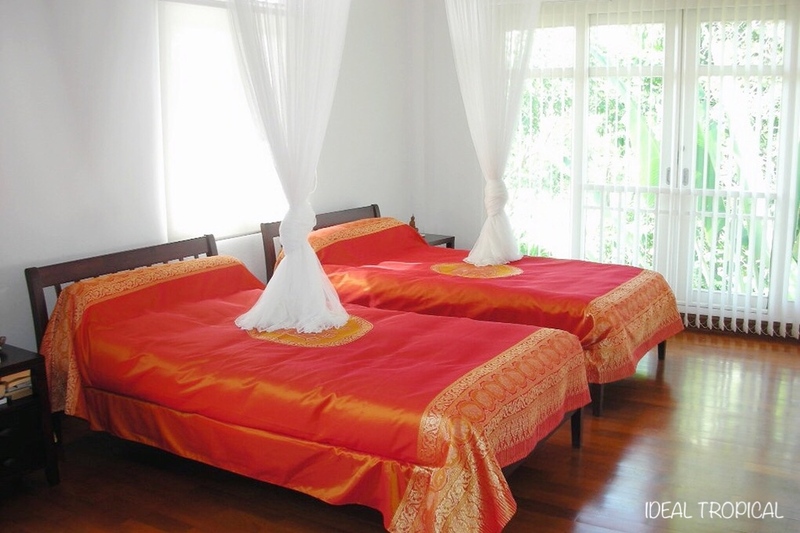 Being sold fully furnished except personal items this property is in an excellent location. 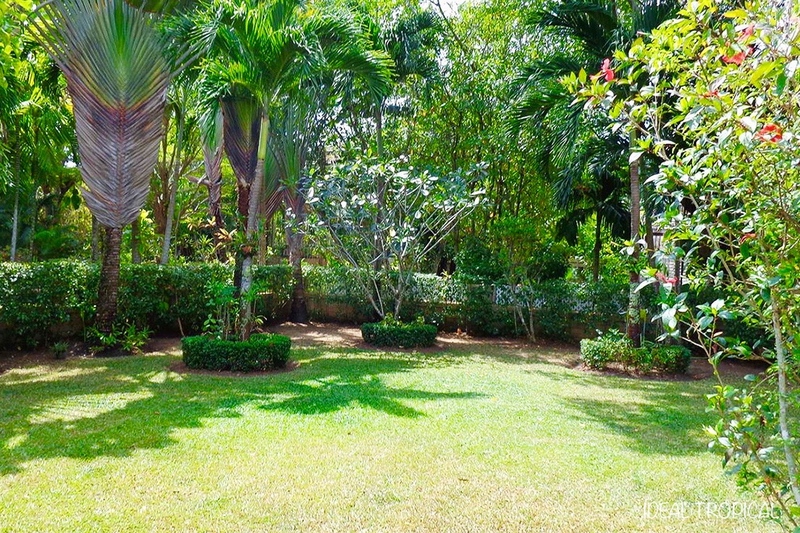 The landscaped tropical gardens and large drive way for 2 cars makes this property perfect for family living. 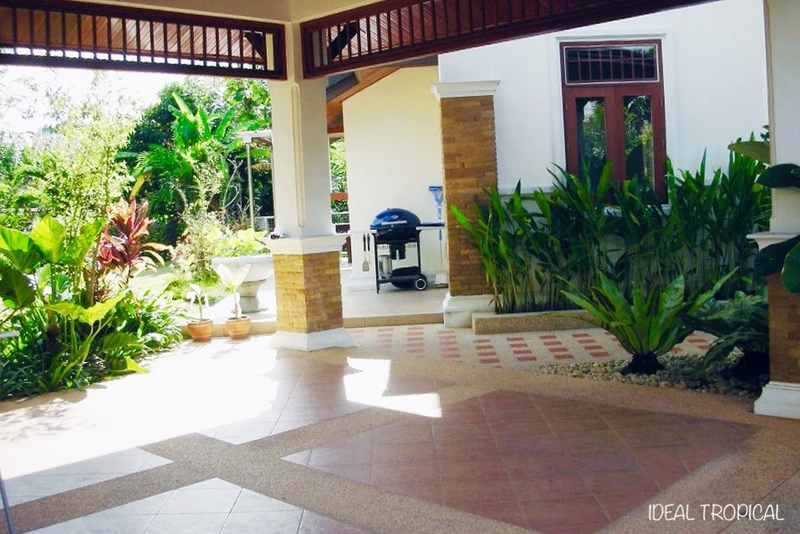 The property is very well maintained and in very good condition, bright and spacious. 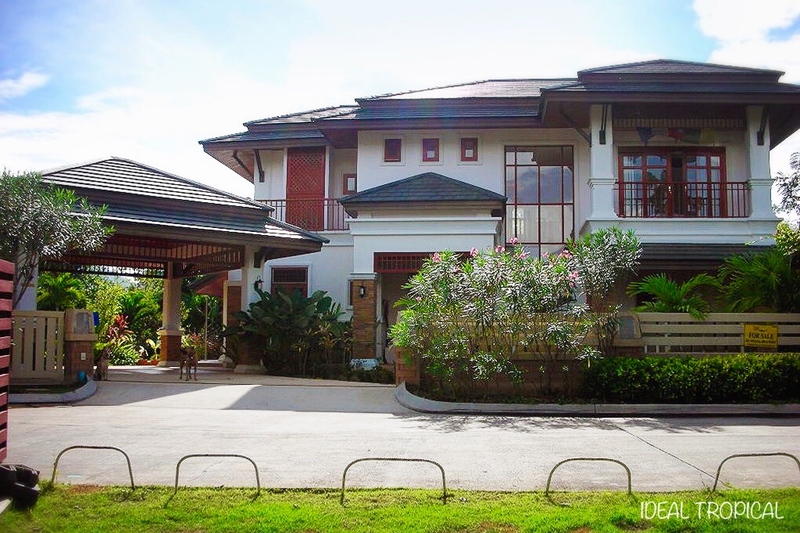 Price 16,000,000 Thb = 464,578.17 USD. 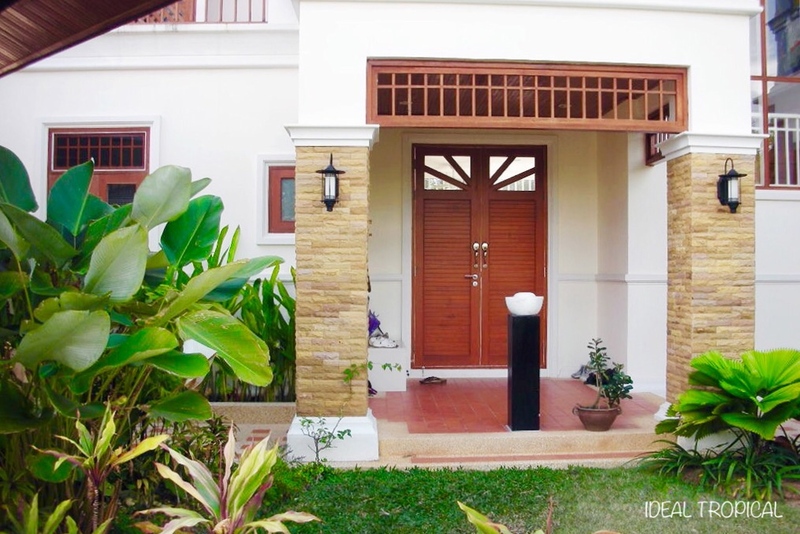 Viewing very welcome by appointment.
. 3 bedrooms 4 bathrooms.
. Hotel facilities within walking distance are available to residence including a very large swimming pool, massage and spa, gym and much more.
. Banks, 7-11 store, villa market, petrol station, dentist, skin doctor, nail bar, variety of restaurants, central office, 24 hours security, laundry, hairdresser and 2 boutiques.
. British International school is 7 minutes drive.
. 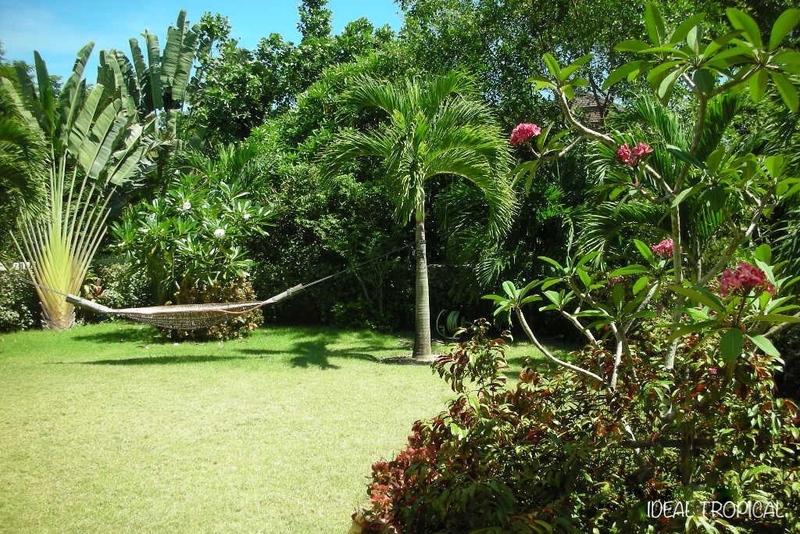 Golf course 20 minutes.
. Shopping centres and hospitals 10 minutes drive.
. International airport 25 minutes drive.
. Fabulous Beaches 15 minutes drive.